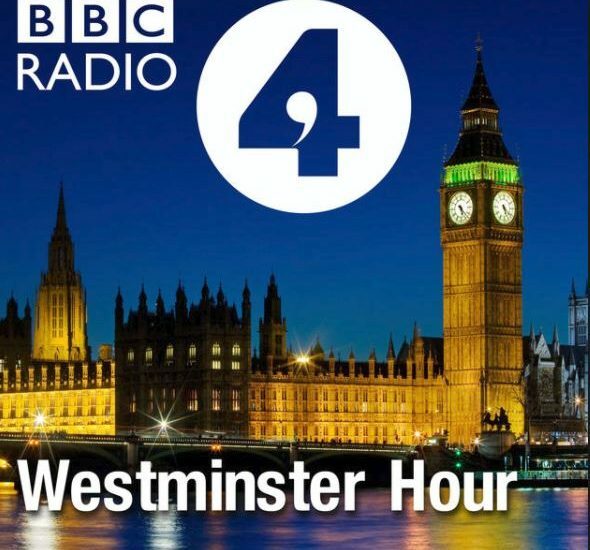 I appeared on BBC Radio 4 Westminster Hour with Carolyn Quinn on Sunday 25 March 2018. I said that the Labour Party will continue to stamp out racism and antisemitism at every level as it has no place in the party. On reports that Vote Leave broke election laws by extending its spending limit, I said that there needs to be an investigation. It is not about changing the result of the election, it is about the nature of our democracy, and the use of personal data without people’s consent needs to be fully investigated. A key priority needs to be ensuring that Local Government has the funding it needs because it is the infrastructure that supports all of our communities. The NAO’s ‘Financial Sustainability of Local Authorities 2018’ report provides a damning account of the funding crisis that local authorities are facing. Another key focus should be on ensuring education for all and a life-long learning. Students should not have to pay for tuition fees which has resulted in average debts of over £50, 000. I raised the reorganisation of the NHS with Sustainable Transformation Plans and Accountable Care Organisations. The Government has wasted £3 billion on the reorganisation of the NHS with the Health and Social Care Act.